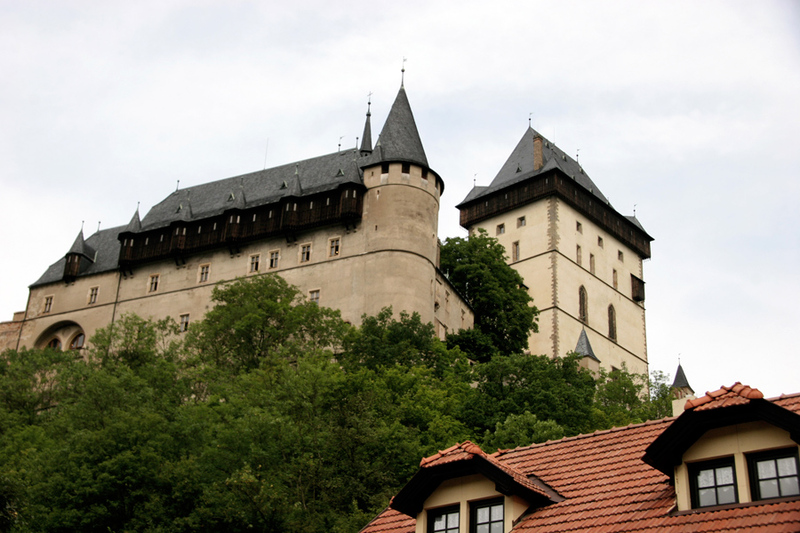 Situated on a prominent rocky hill, it is one the finest examples of a medieval fortress in the Czech republic. Below you can find all hotels within a 1km radius of the Karlstejn Castle. Rates starting at just €21 per room per night. You can use the Advanced Search options below to search further or to refine your search. Rates from only €40. For exact pricing enter your arrival and departure dates above. Rates from only €49. For exact pricing enter your arrival and departure dates above. Rates from only €21. For exact pricing enter your arrival and departure dates above. Rates from only €65. For exact pricing enter your arrival and departure dates above. Rates from only €55. For exact pricing enter your arrival and departure dates above. Rates from only €30. For exact pricing enter your arrival and departure dates above. Rates from only €44. For exact pricing enter your arrival and departure dates above.